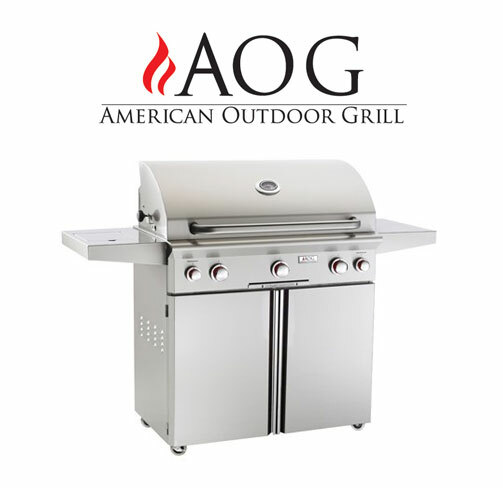 The heart of any outdoor space is the grill, it brings people together and is the focus of a backyard gathering or get together. 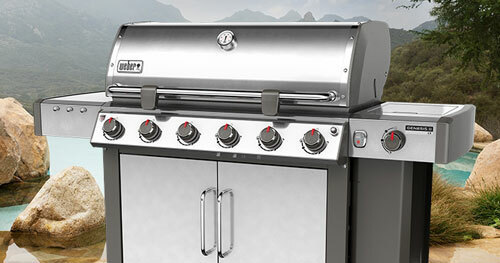 Advances in grilling technology have allowed grills to come along way from the simple charcoal pits of yesterday. 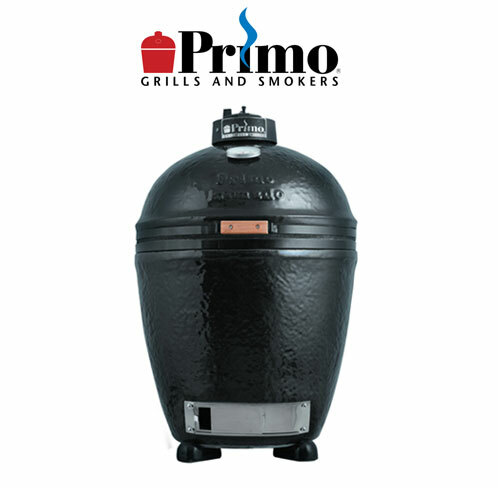 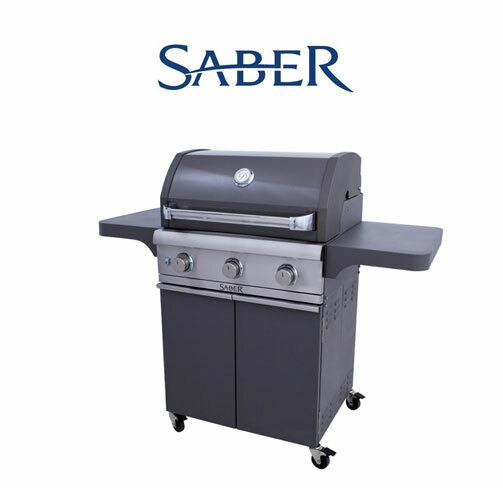 There are grills of every shape and size to fit any budget or cooking style and they are available in natural gas, propane, or charcoal. 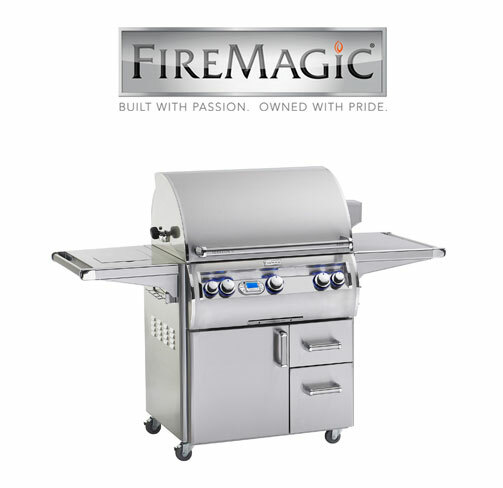 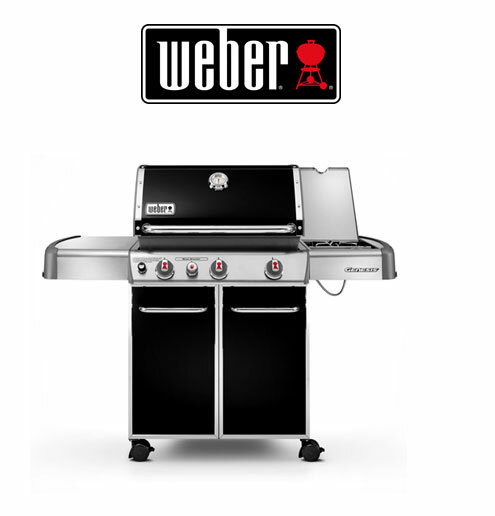 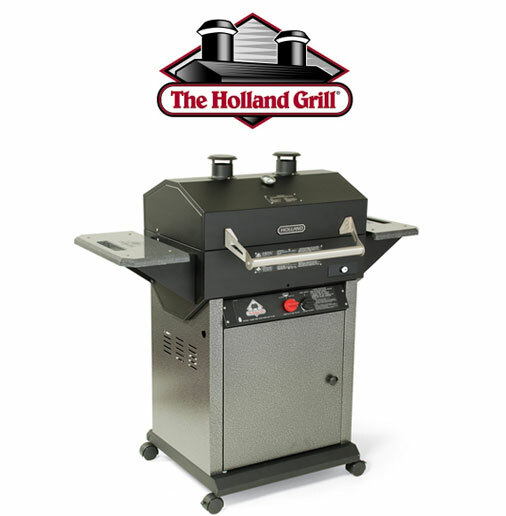 Our grills will make you the star of your next get together.